Frozen is the biggest thing ever. Sure, other things are big, even huge, but Frozen is definitely the hugest. Here are the facts: the film has grossed more than $1.3 billion dollars worldwide in less than a year and a half. By comparison, The Avengers has grossed about $1.5 billion dollars in roughly twice the time. It is the highest grossing Disney film of all time, the highest grossing animated film of all time, and won near universal critical praise. The true breakout star of Frozen, however, is just getting his chance to shine. Olaf, the enchanted, singing and dancing snowman, is finally in the spotlight, and with good cause. 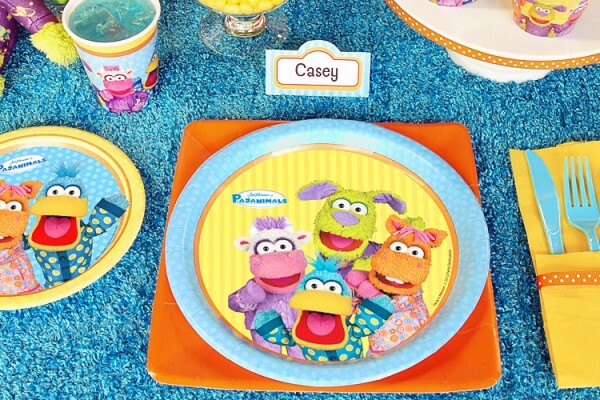 For a cute and colorful table at the party, start with a tablecover, cups and plates. 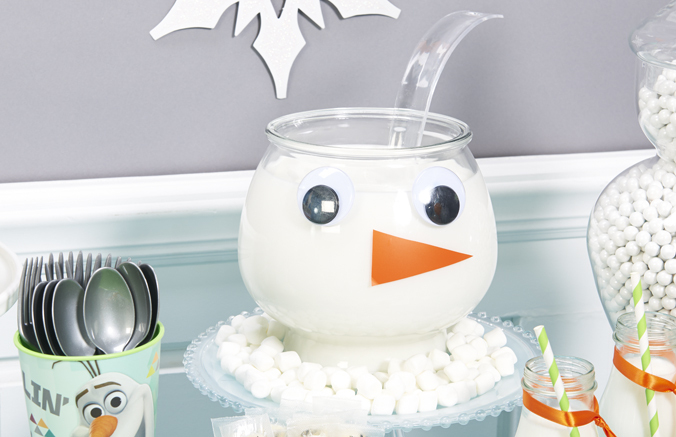 It’s just a glass punch-bowl, with giant googley-eyes and some orange scrapbook paper taped on there. If you don’t have a punch-bowl, or one that’s shaped correctly, you can use a fish bowl in a pinch. For these treat bags, we used these party sacks, then attached these sticky eyes, as well as some orange pom-pom balls (for the nose) and brown pipe cleaners (for the eyebrows and hair), which we got from a local craft store. Then we just drew on the mouth with a black magic marker. Simple, but very cute! For our wall decorations, we hung this snowflake garland from the wall and cut out the snowflakes from this glitter streamer and taped them up in random spots. The we cut out triangles from scrapbook paper, attached them with string (but you can use yarn, or twine, or shoelaces!) and hung it to complement the snowflake garland and add a splash of color. 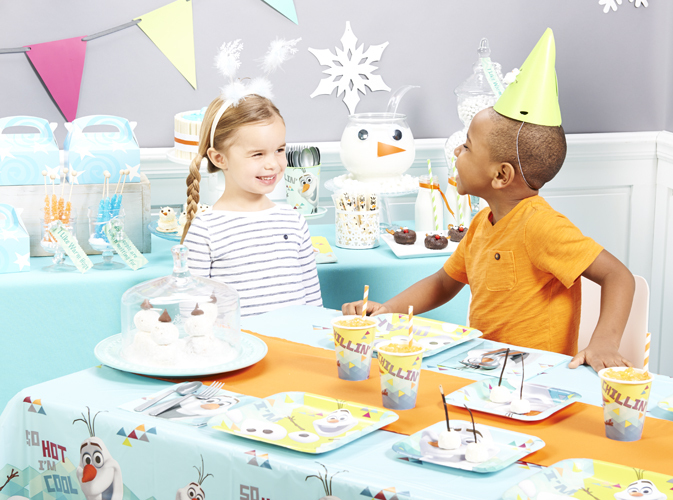 You can also use these Olaf removable wall decals to dress up your indoor winter scene. 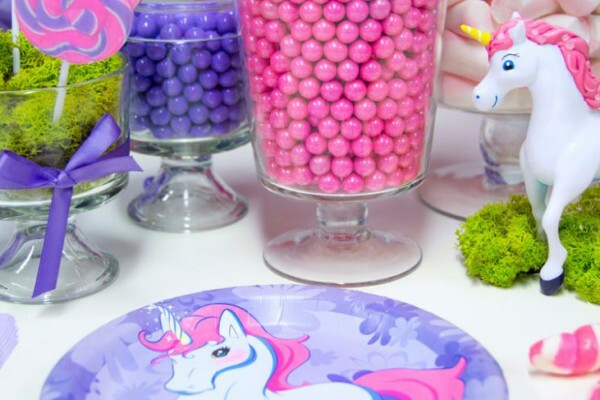 Then after the party, the birthday boy or girl can put them up in their bedroom, or on the mirror in the bathroom, or on the door to the play room, or virtually anywhere! 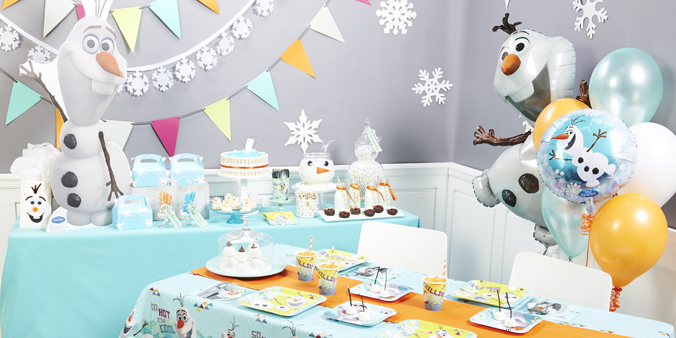 Bring the “Wow” to the birthday festivities with this Olaf cardboard stand-up. 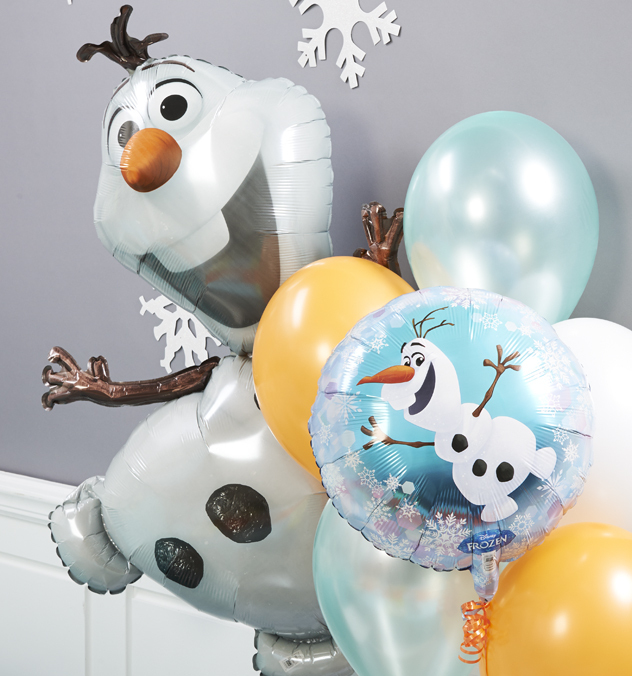 This Olaf Balloon Bouquet includes a jumbo character balloon (almost 3-and-a-half feet tall!) and two circle foil balloons. Don’t forget to get a helium tank! 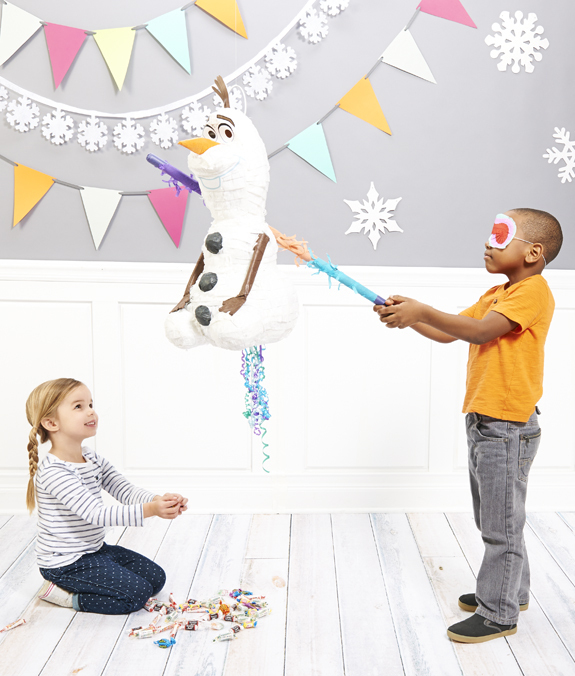 Every kid loves taking a whack at a piñata! You can choose between classic and pull-string varieties. 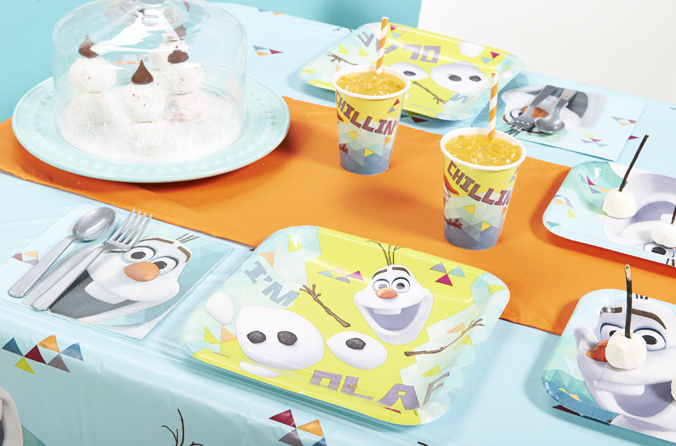 Just look at all of that Olaf-inspired culinary deliciousness! 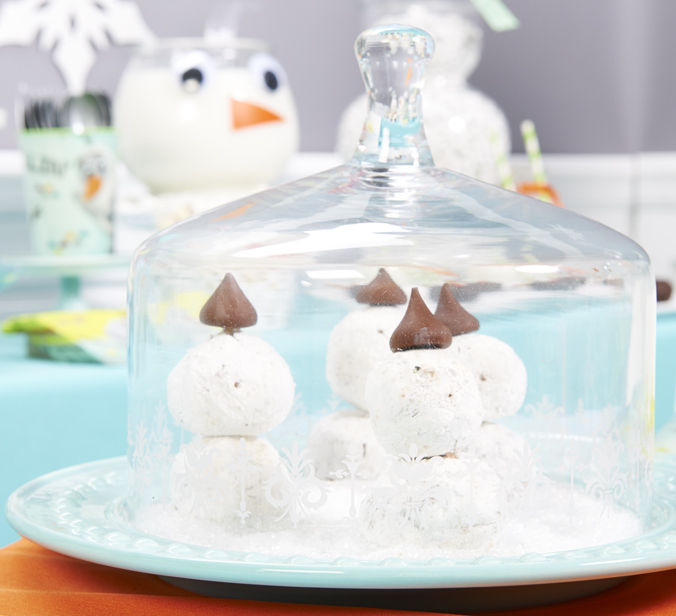 These are little minimalist snowmen–just two powdered-sugar donut holes and a Hershey’s Kiss on top, secured by a well-placed dollop of vanilla frosting. Scrumptious! Take 2 spoon-fulls of soft or spreadable cheese and roll into one inch balls. 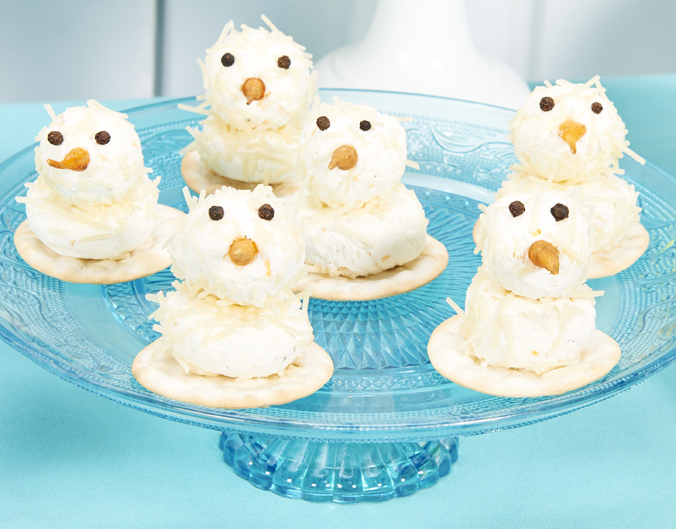 Roll in a plate of fresh shredded parmesan, and stack two pieces together on top of a round cracker. We used capers for eyes and cut off the tips of carrots for the noses. Almost as adorable as they are delicious! On the left, it’s just a classic kid favorite–string cheese! 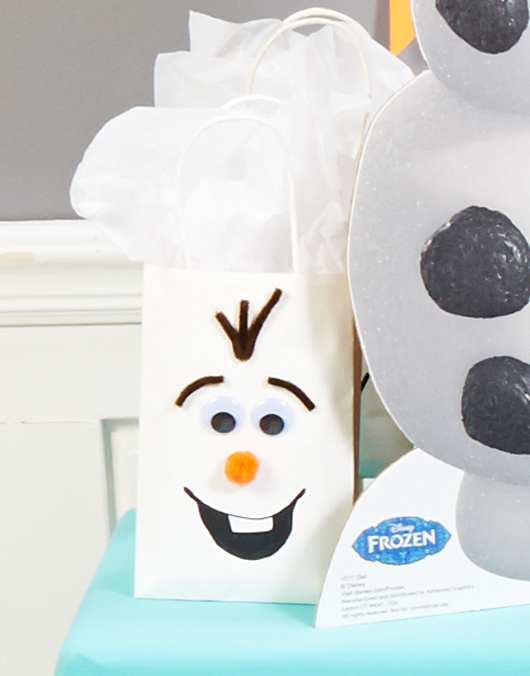 But we used markers to add Olaf faces to the wrappers, not to mention adding fun to the festivities! 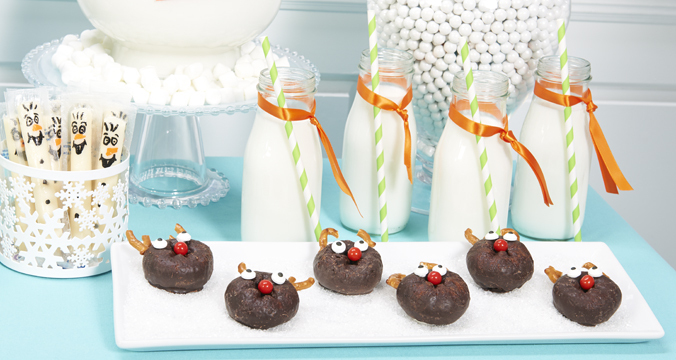 On the right, we turned little chocolate donuts into Sven-like reindeer, attaching candy eyes, little red chocolate candies for the noses, and pretzel pieces for the antlers. We used frosting instead of glue, which is good because frosting is much tastier. Plus, as you can see, we dressed up some small glass jars with orange ribbon and striped straws. Gotta wash down those chocolate donut reindeer with something, right? It’s a hot tub cake! 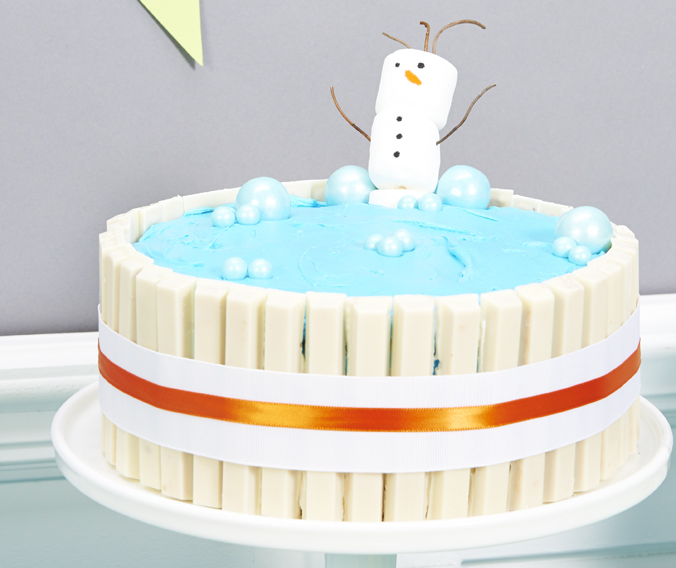 We used blue icing to frost a simple two-tier round cake. The we broke up white chocolate KitKat bars and stuck the pieces all around the sides of the cake, while the frosting was still tacky. We used our blue shimmer gumballs and sixlet candies to create little clusters of jacuzzi “bubbles”. 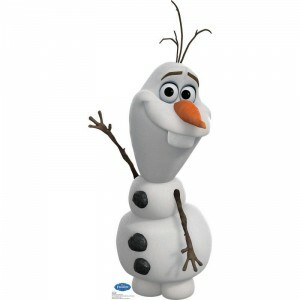 Our Olaf is made from three marshmallows, held together by toothpicks. His eyes, nose and buttons were drawn on with magic markers, and we used actual small twigs for his arms and hair. Needless to say, our snowman is for decoration only, though we suppose you could create an edible Olaf with a little ingenuity. Maybe try food coloring pencils instead of the magic markers, stack the marshmallows with frosting as glue, and skip the real twigs altogether. 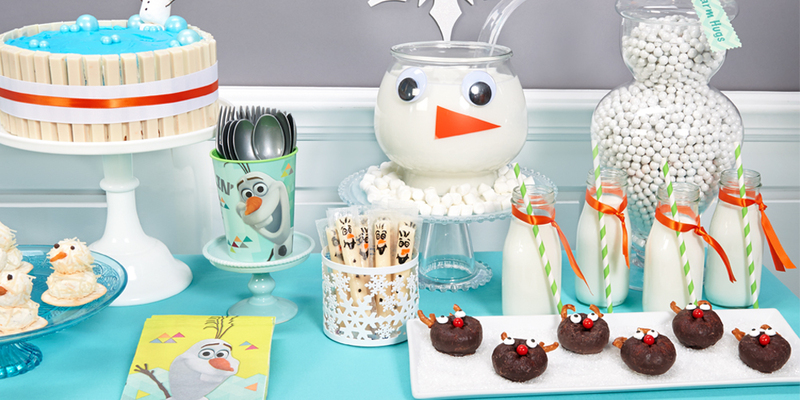 Try coming up with your own snowman-themed food ideas. 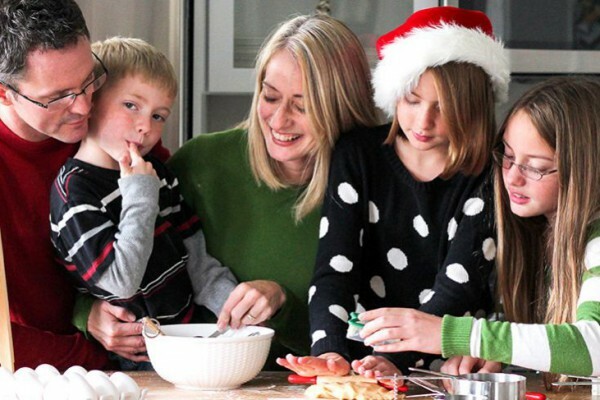 Powdered sugar and coconut shavings can help turn non-snowy foods into something out of a winter wonderland! Have we inspired you? 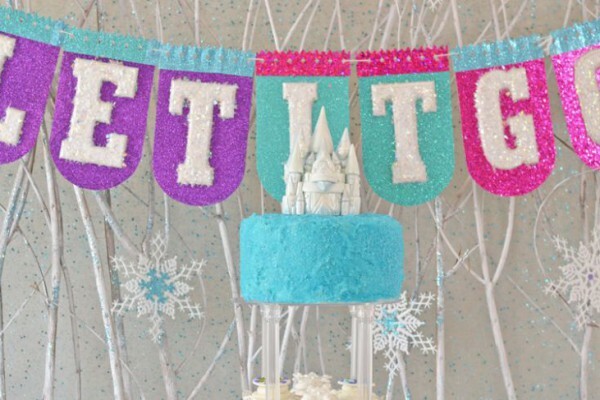 Do you wanna build a snowman … birthday party? What kind of party theme should we feature next? If you enjoyed this post and want to see more like it, then follow us on Twitter and Facebook, and tell us what you think! Check out our Pinterest boards for more great ideas, too! Click here to view all the Jim Henson’s Pajanimals Collection.